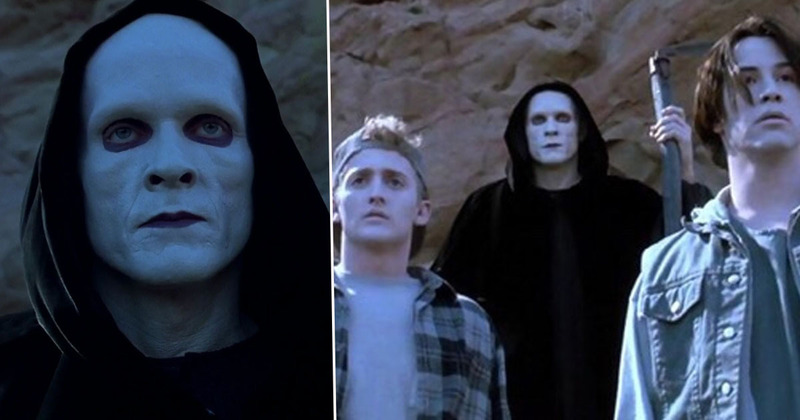 William Sadler will be officially returning as Death in Bill & Ted 3. 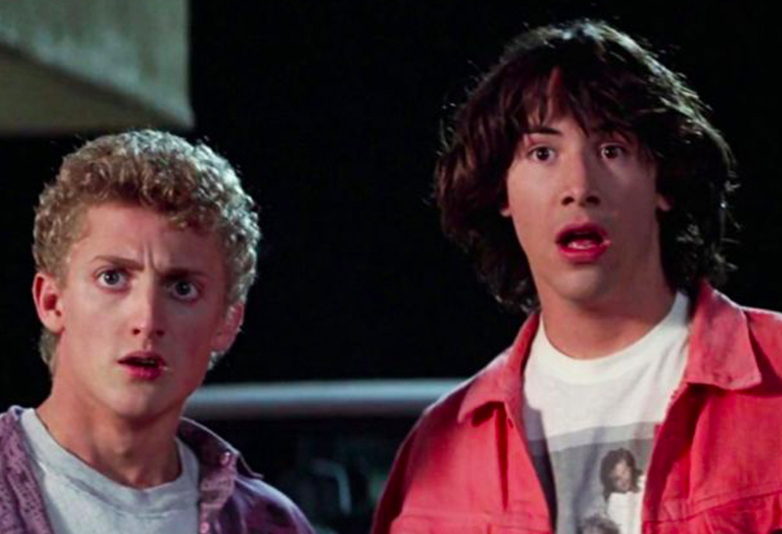 The highly anticipated third instalment, titled Bill & Ted Face the Music, has been confirmed for release in 2020, with Alex Winter and Keanu Reeves ready to get up to more some hilarious antics on the big screen. The film will be directed by Galaxy Quest’s Dean Parisot, and is written by Chris Matheson and Ed Solomon, the very same masterminds who penned the first two films, so fans can be confident the third movie will live up to the brilliance of its predecessors! EW report Winter and Reeves will resume their roles of Bill and Ted (obviously), but as the actors themselves unfortunately don’t have access to a time machine, their characters will have aged a bit since we last saw them. In Face the Music, the now-middle-aged best friends must set out on a new adventure when ‘a visitor from the future warns them that only their song can save life as we know it and bring harmony to the universe’. Apparently they’ll be helped out by their families, old friends and some music legends along the way. The official Bill & Ted 3 Twitter account revealed Winter and Reeves aren’t the only faces who’ll be making a comeback, as Sadler is officially on board for the new movie. They shared a GIF of Death in action, along with the caption. For those who have been asking, @Wm_Sadler will totally be reprising his role! We were first introduced to Sadler’s character in Bill & Ted’s Bogus Journey, when the grim reaper forced the pals to select a game to play for their souls. Luckily their board game skills ended up saving their lives, after which Death decided to join his opponents on their journey. Apologies for any spoilers, but the second film came out in 1991, so you really should have seen it by now. Plus, the fact there’s a third film acts as some indication the protagonists weren’t defeated by Death. Sadler’s character ended up becoming a member of Bill and Ted’s band the Wyld Stallyns, and as their music is set to play a big role in the new film, I’m sure we’ll be seeing the characters jamming hard as they try to save the universe. It’ll be great to see them all back together again! Bill & Ted Face the Music is set to be released on August 21, 2020.